Experience the majestic awe-inspiring natural contours of a Jurassic Landscape. 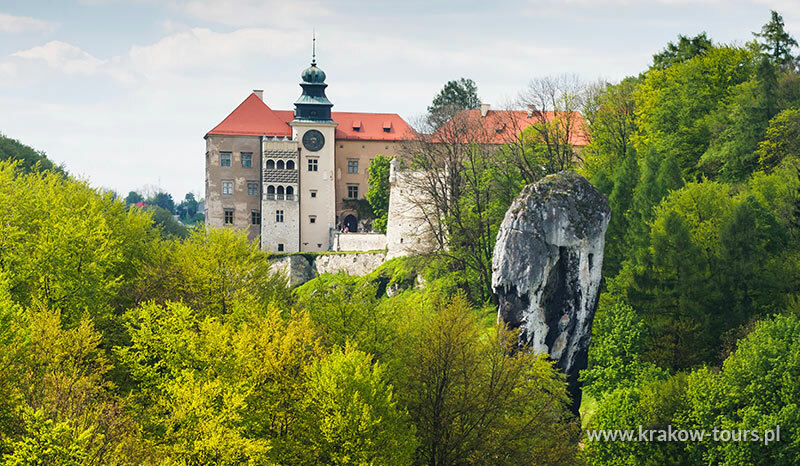 Driving along a winding road, we pass breathtaking Jurassic rock formations such as the"Cracovian Gate" and the "Club of Hercules" - the unbelievable limestone column, which seems to be placed upside down. 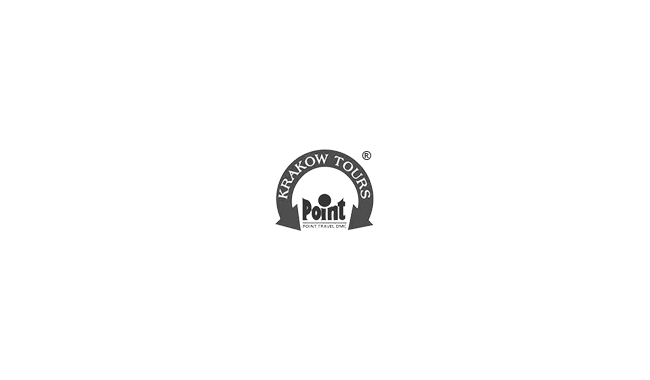 You will see the ruins of Ojcow Castle , the "little church on the water" and one of Poland's masterpieces of Renaissance palace architecture - the Pieskowa Skala Castle. Here you can see virtually all of the natural components of a Jurassic landscape. 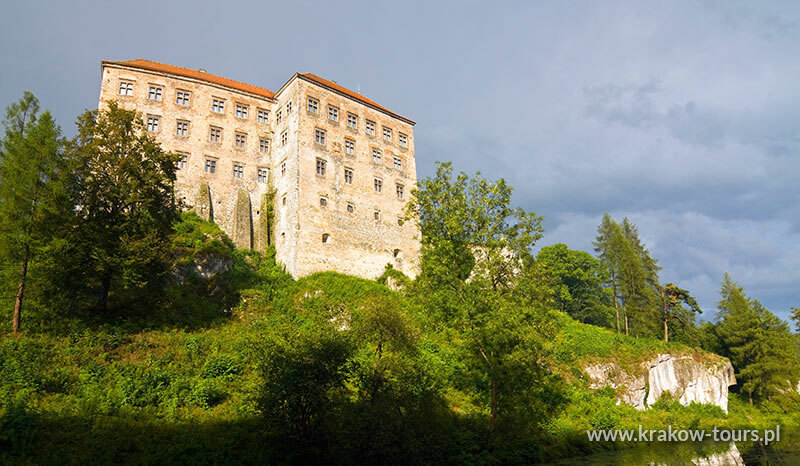 On the route along the tourist "Eagles' Nests Trail", you visit one of Poland's masterpieces of Renaissance palace architecture, Pieskowa Skala Castle, towers over a steep rocky crag. We visit the three-storeyed trapezoid. 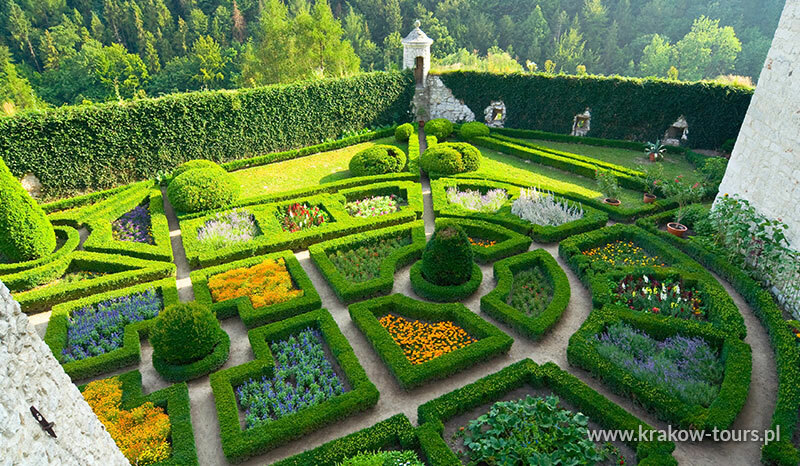 Admission fees to the castle in Pieskowa Skala . 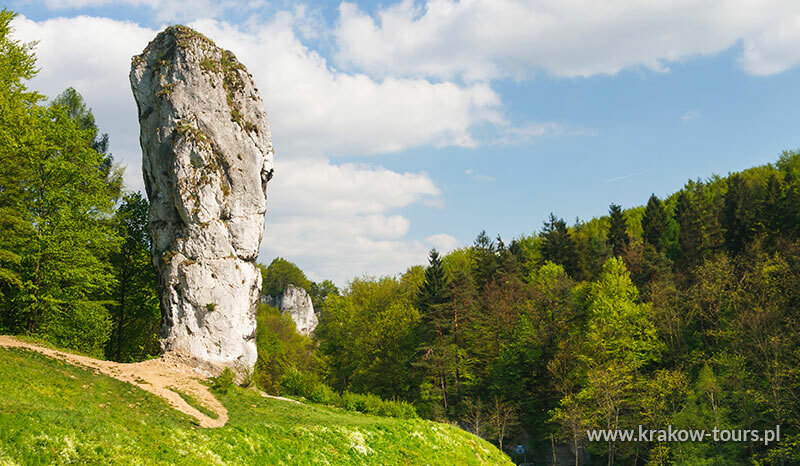 In the Ojcow National Park, which covers a surface area of 1,440 hectares in the Valley of the Pradnik enclosed by the Pieskowa Skala cliffs, you can see virtually all of the natural components of a Jurassic landscape. Driving along a winding road, we pass breathtaking Jurassic rock formations such as the Cracovian Gate and the Club of Hercules. We take a walk around the ruins of Ojcow Castle and visit the "little church on the water". 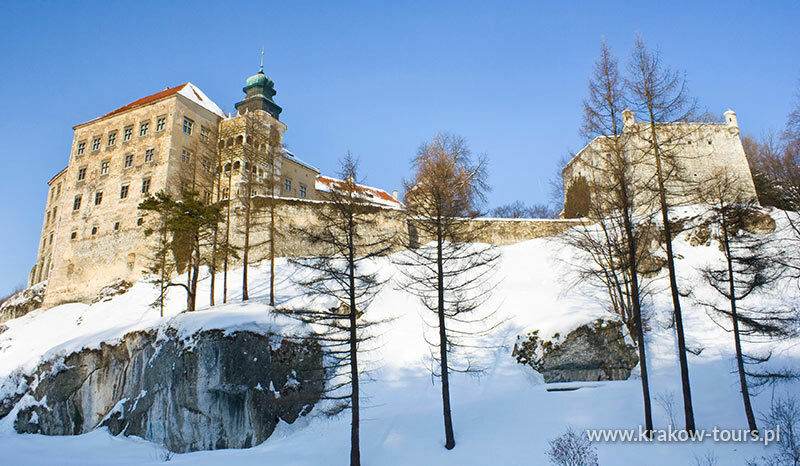 One of Poland's masterpieces of Renaissance palace architecture, Pieskowa Skala Castle, towers over a steep rocky crag.